… for GOOD reason. 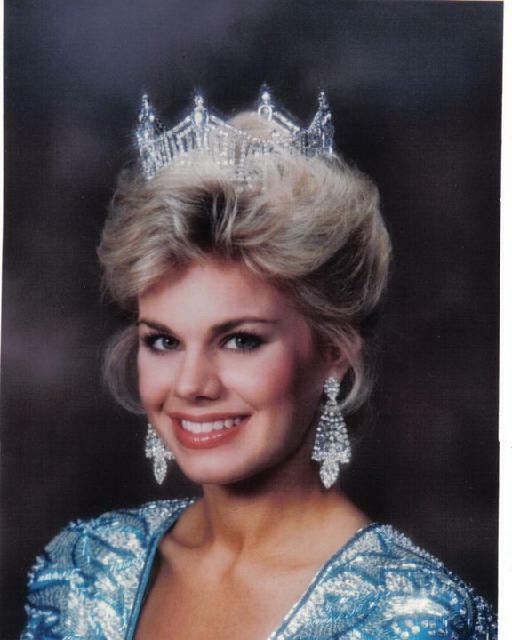 Gretchen Carlson, Miss America 1989, did not tell her kids about her Miss America title for years. Despite giving people the news for a living, as a FOX News anchor, Gretchen wasn’t eager to share this news with her children. Hear Gretchen’s heart-warming reasons for deciding not to tell her daughter about the pageant honor until she heard it from someone else! Gretchen says the Miss America experience taught her about true confidence. And, she offers unique advice on how to raise self-confident kids outside of the pageant world. To hear more of Gretchen’s interview with Channelmom, go to “CM Podcasts” or visit Gretchen on Facebook.